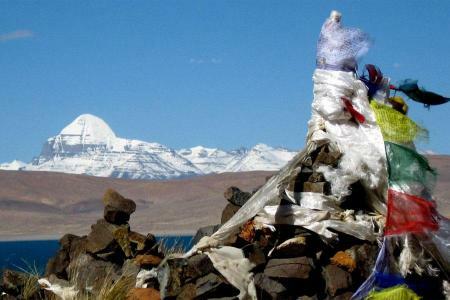 The Mount Gurlamandhata (Memo Nangni 7694m) in western Tibet is the neighboring mountain situated very close by the sacred mountain Kailash. 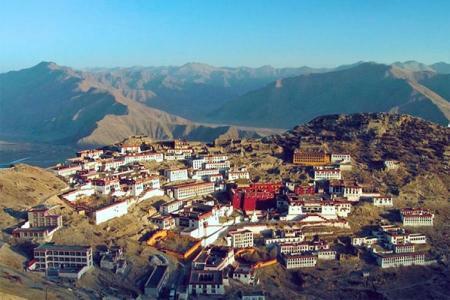 It lies in the western side’s Himalayan ranges lying in the Purang County. The local people call it the Namo Nanngni means the Fairy's Peak and it is made with six ridges. The west ridge is like the Fan shaped and East Ridge is with very much steeper cliffs. 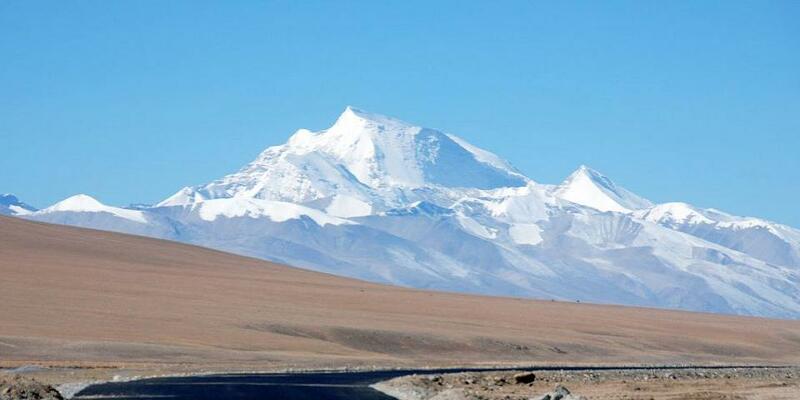 Towards its North the holy lake Manasarovar and Langatse are situated. Gurla Mandata's base camp is situated on the glacier at 5600m, high. The way to the ascent goes via Zalonpa glacier from the Northern slope. From the top of the Gurla Mandata, you can see the beautiful sparkling lakes Manasarovar and Rakshas (Demond lake); and then the mountain Kailash peak can be seen along with this on its background. The ascent can be started from the Zalunpa glacier. 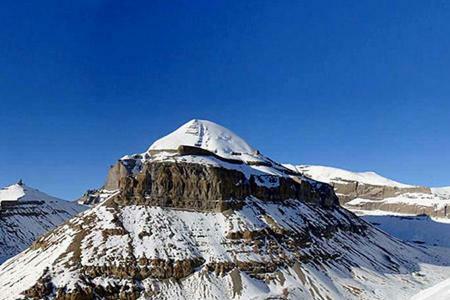 The famous mount Kailash peak and Manasarovar Lake are on the way to this Gurla Mandhata Expedition trip. Climb up through Zalonpa glacier. Test of skills and physiology for Mt. Gurla Mandhata. Interesting experience of Tibetan culture in Western Tibet. Previous mountaineering experience is required to at least 6500m. You will also need to be very determined. To succeed you will need to be extremely fit and have a high level of endurance. You don't need to be fast but you need to be steady and strong. Mental toughness plays a large role as does the ability to relax and let your body acclimatise. It is not recommended for those who have problem of heart and long. Strong will power is essential to take the trip. The Peaks royalty fees, national park fees and govt. taxes.